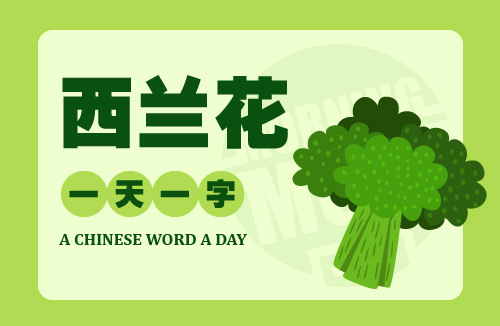 It is part FIVE of our VERBS (ACTION words) series in Chinese. Let’s learn even more common verbs like pay, cry, help, rescue and etc. 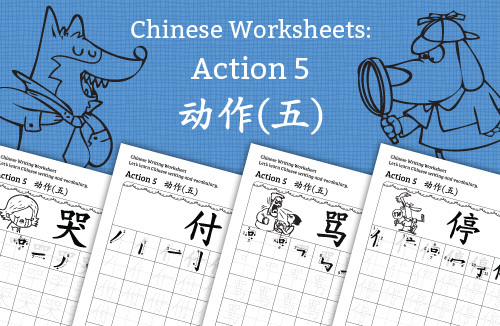 If you find our worksheets useful, you can buy this full set of ACTION 5 series HERE. 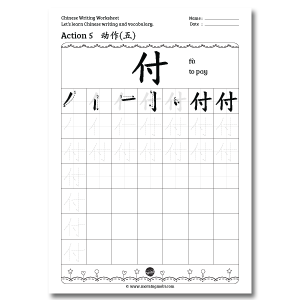 There are also two free worksheets for you below. 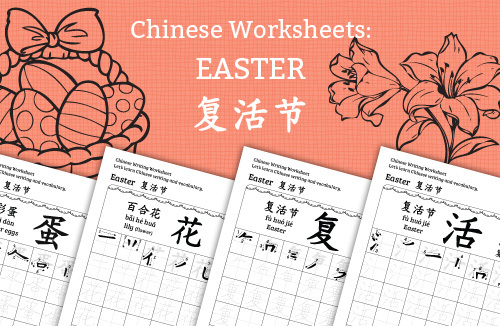 This series contains 20 pages of writing + 3 colouring worksheets.